Reynolds Brothers Exteriors can both transform the functionality and esthetic of your home with one of our unique multi-profile styles! We offer a long list of services, all with our industry leading product and workmanship warranty! ALL REYNOLDS BROTHERS EXTERIORS SERVICE’S INCLUDE A FULL MULTI-POINT INSPECTION FIRST! Don’t let the quality of your home wash down the gutter! Reynolds Brothers Exteriors can both transform the look and functionality of your home with our extensive offering of products. 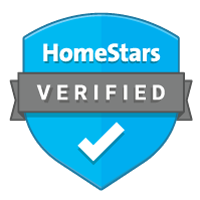 With one of the best warranty’s in the industry and top quality products, we offer a long list of services to meet your home’s needs.